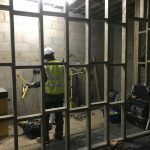 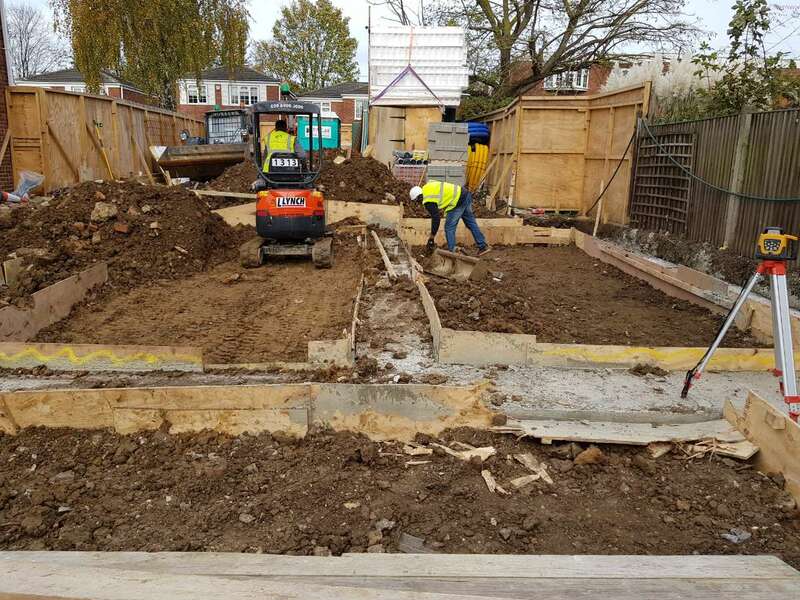 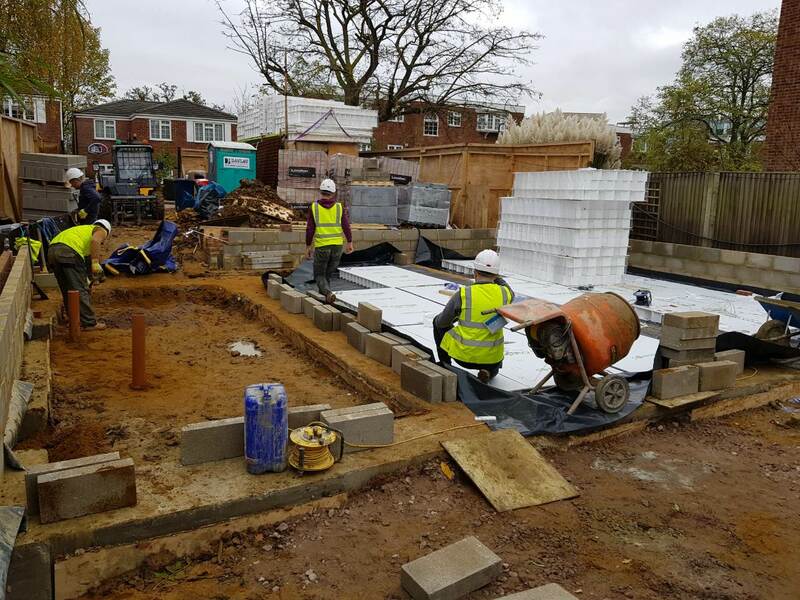 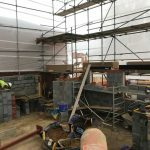 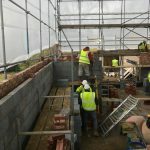 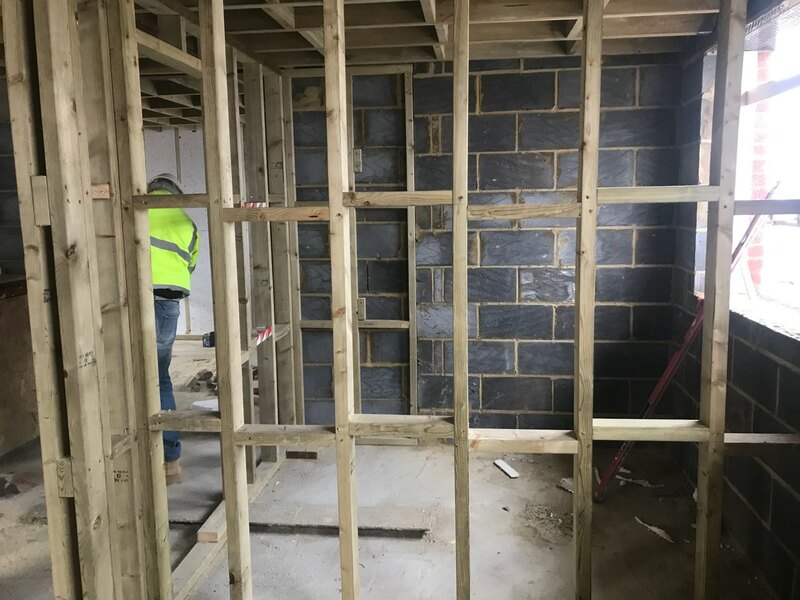 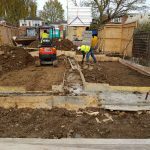 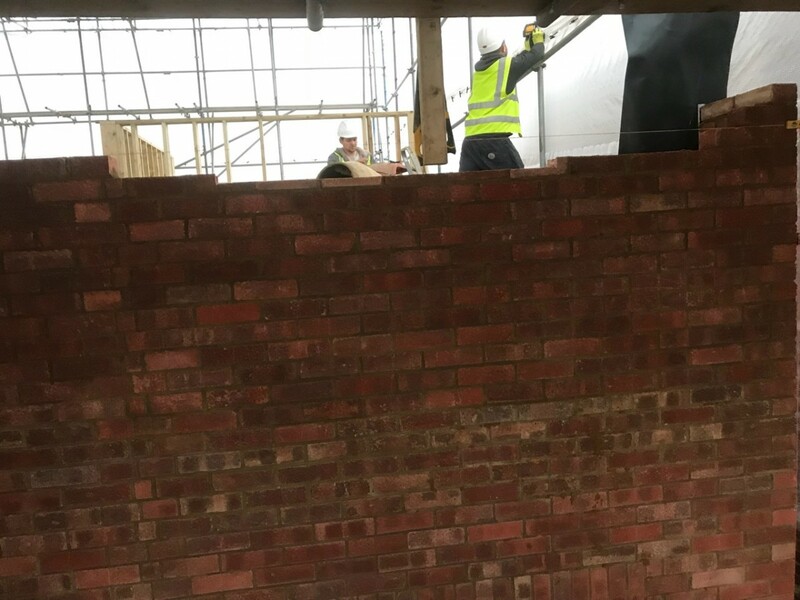 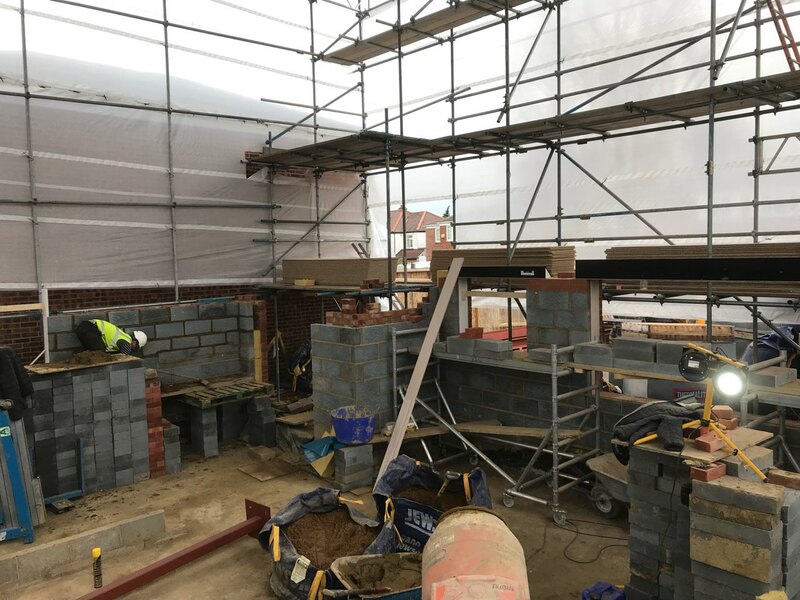 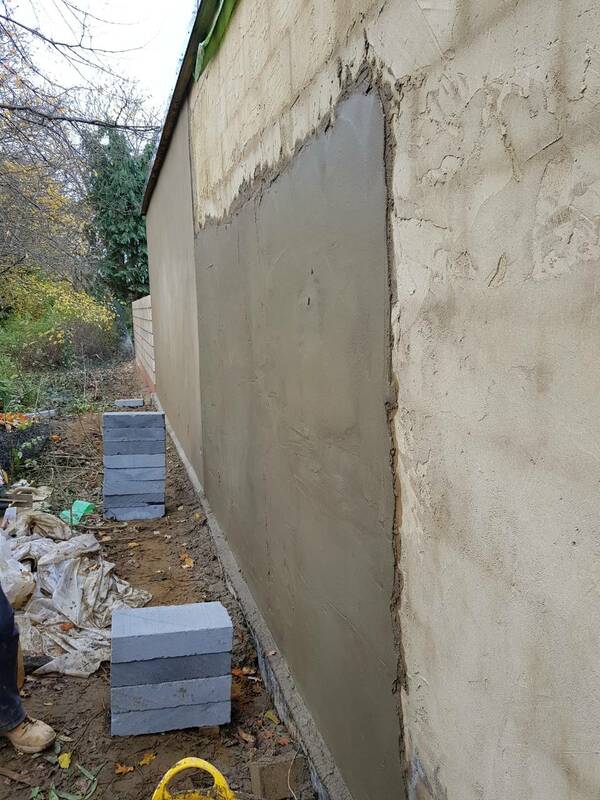 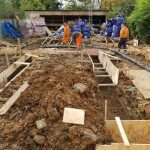 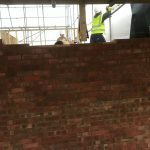 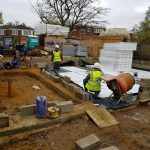 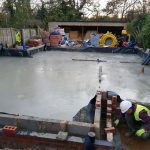 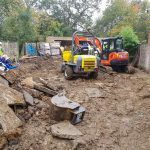 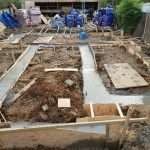 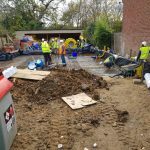 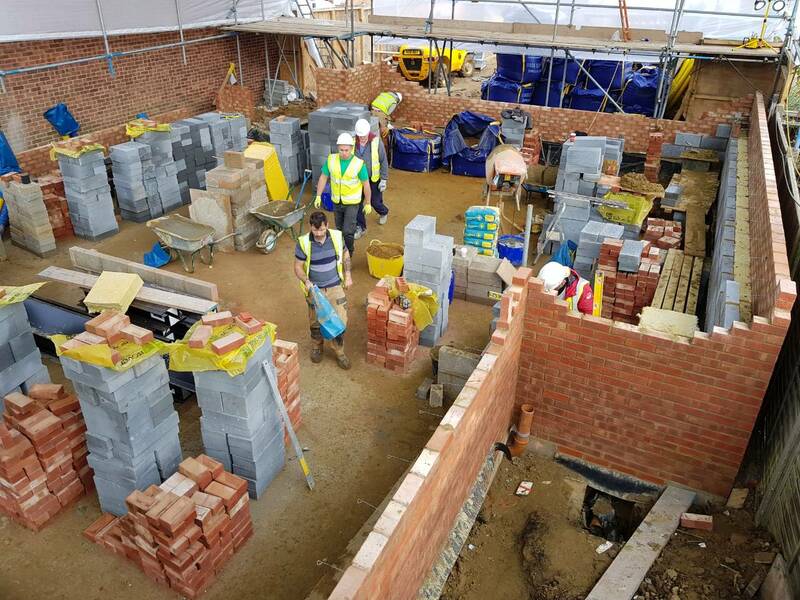 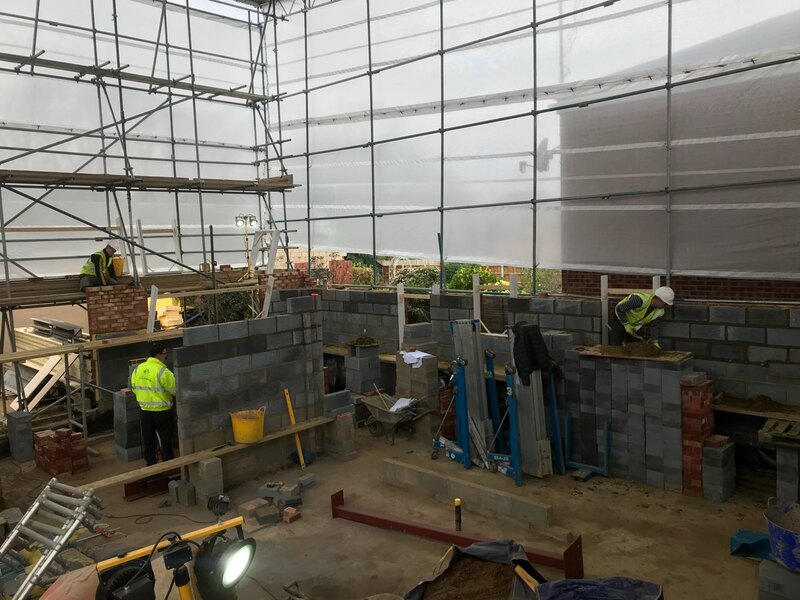 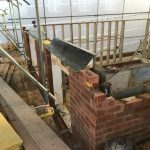 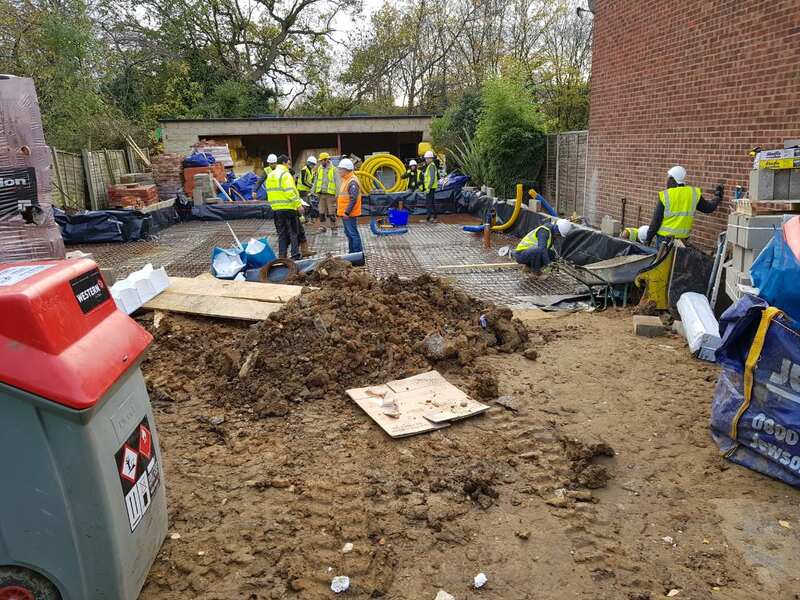 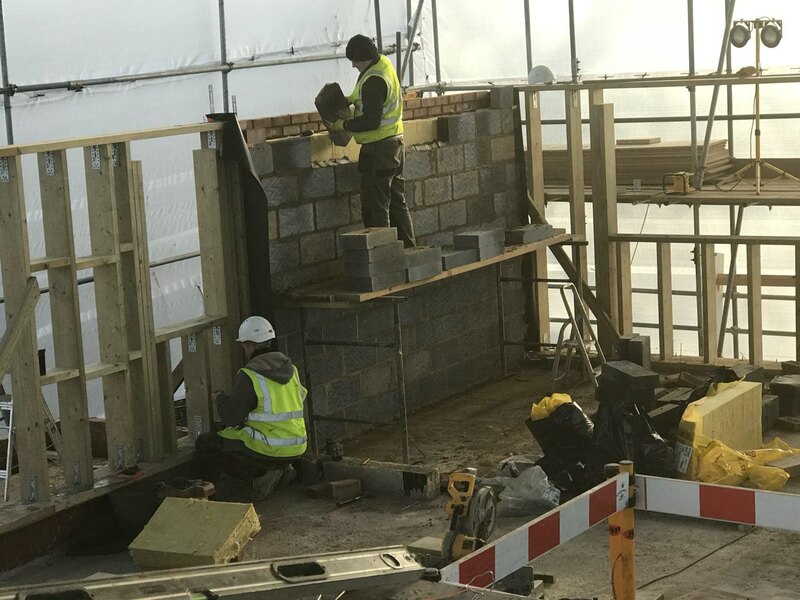 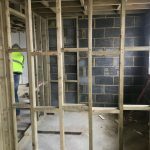 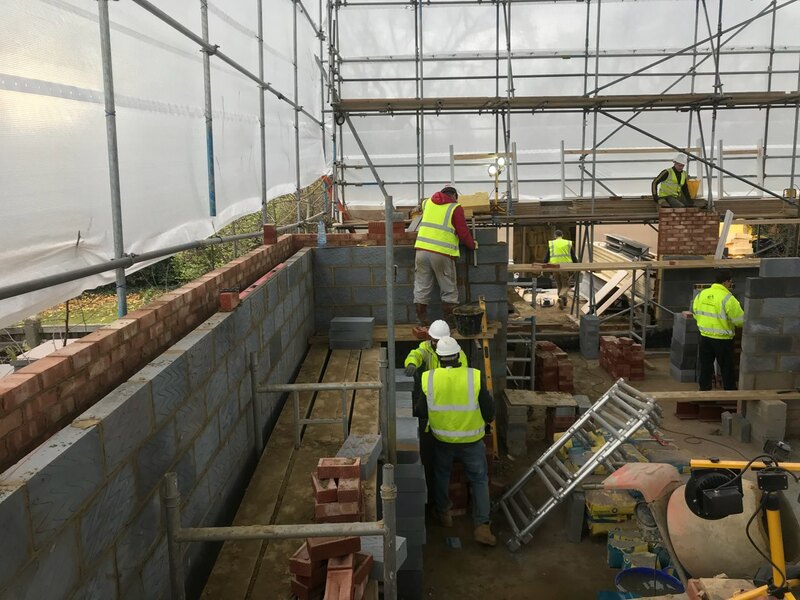 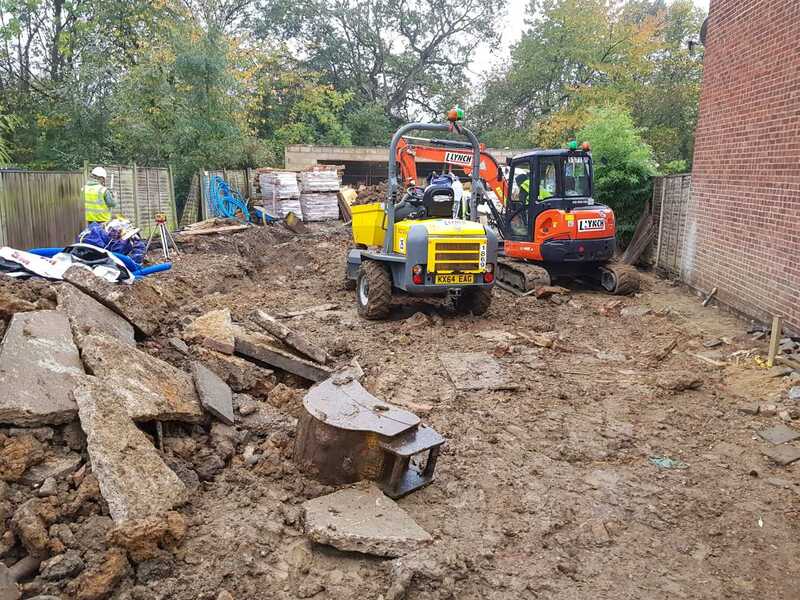 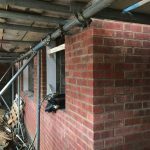 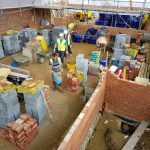 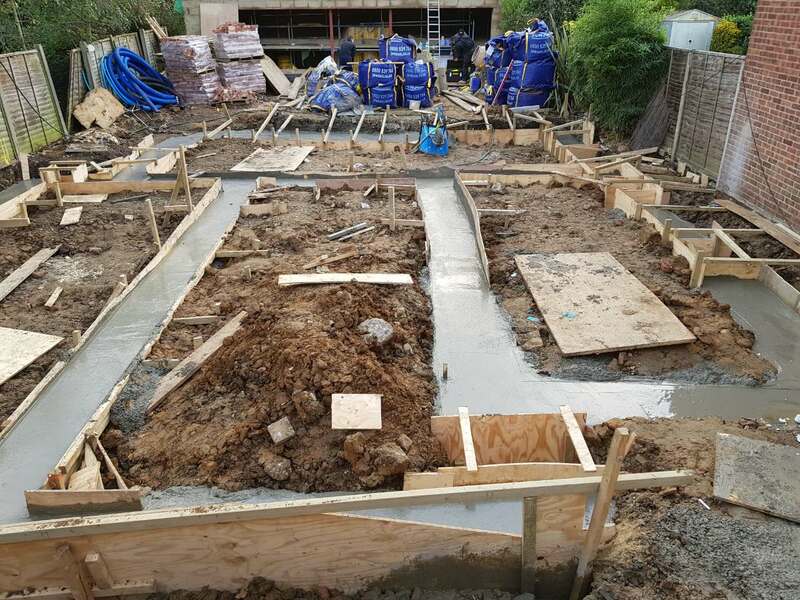 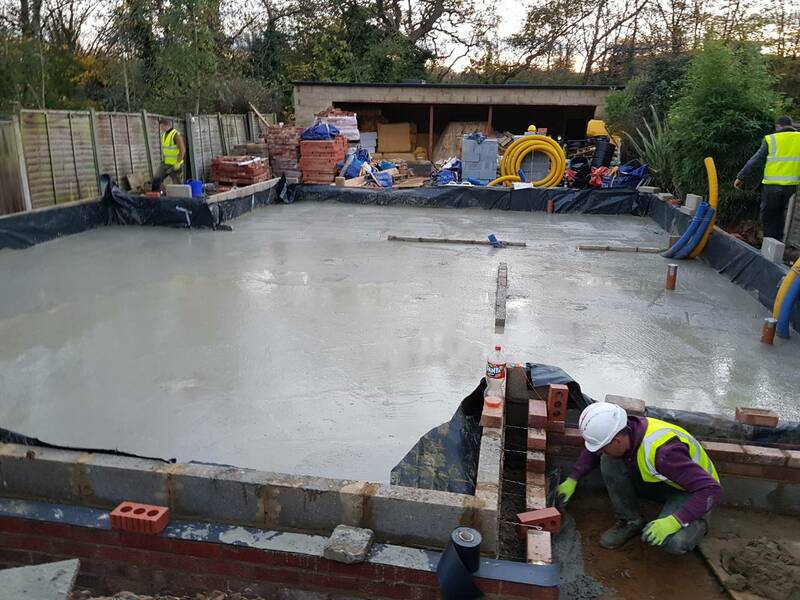 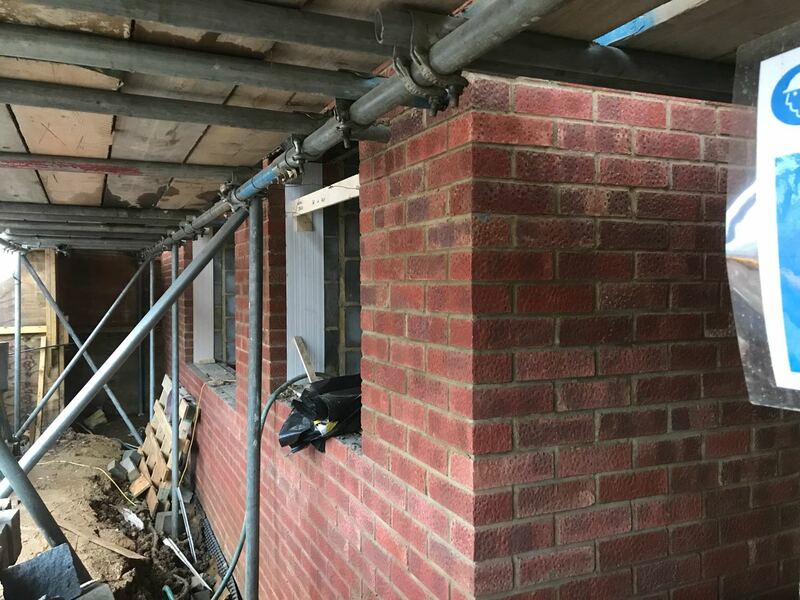 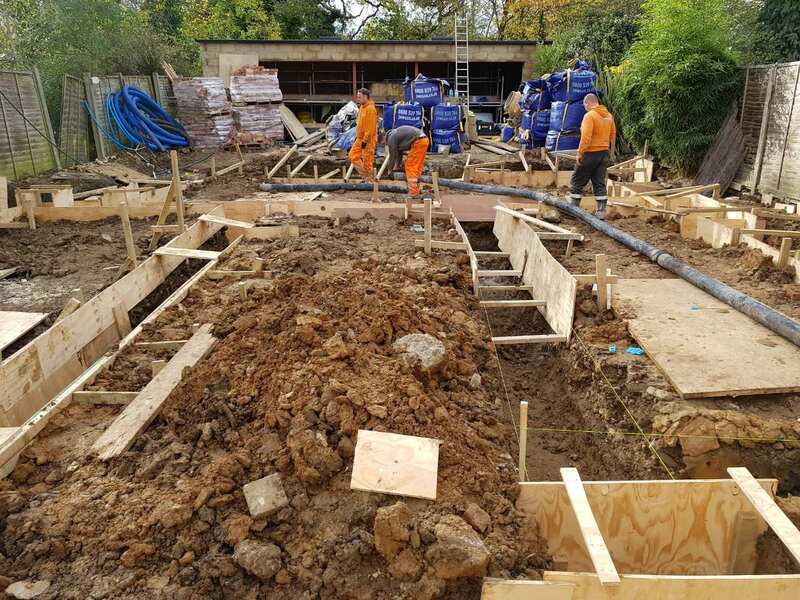 Since October 2017, we’ve been busy working with a client on a project where we have built a 3-story new build and an outbuilding at the back of the plot. 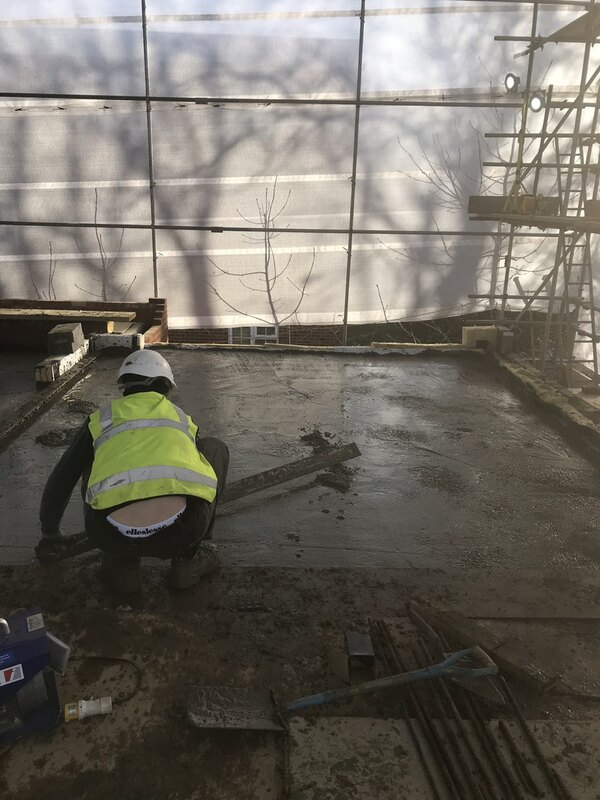 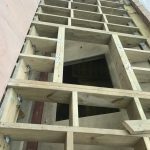 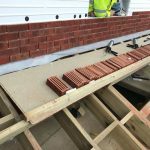 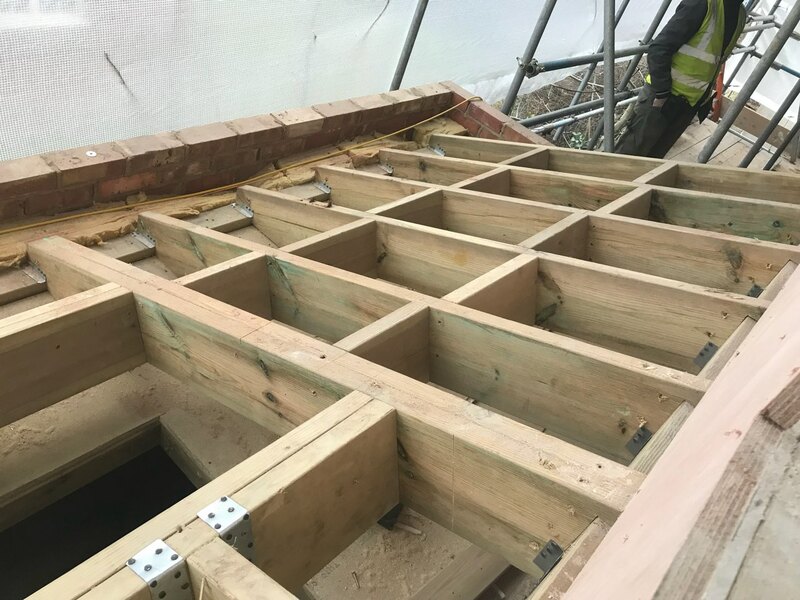 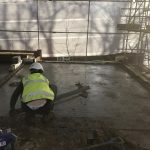 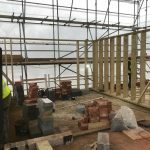 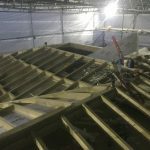 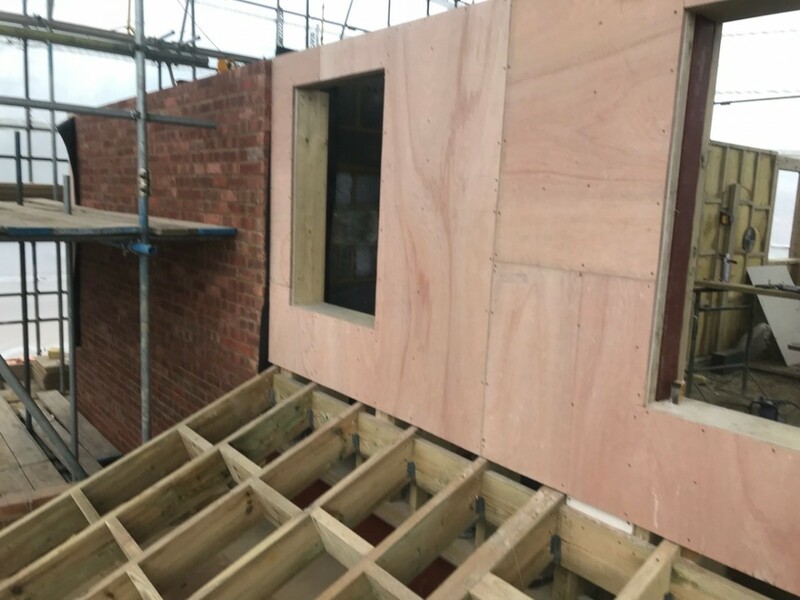 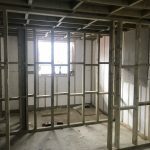 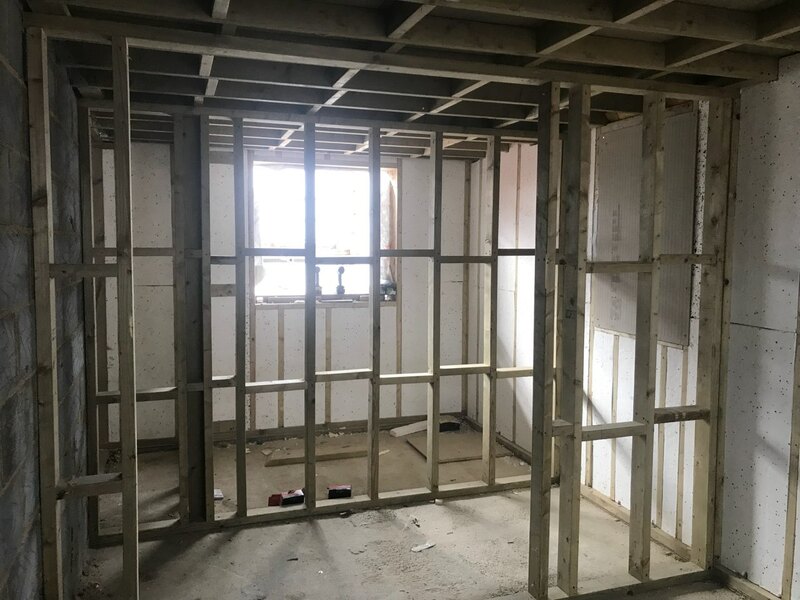 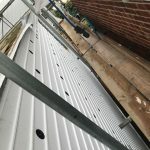 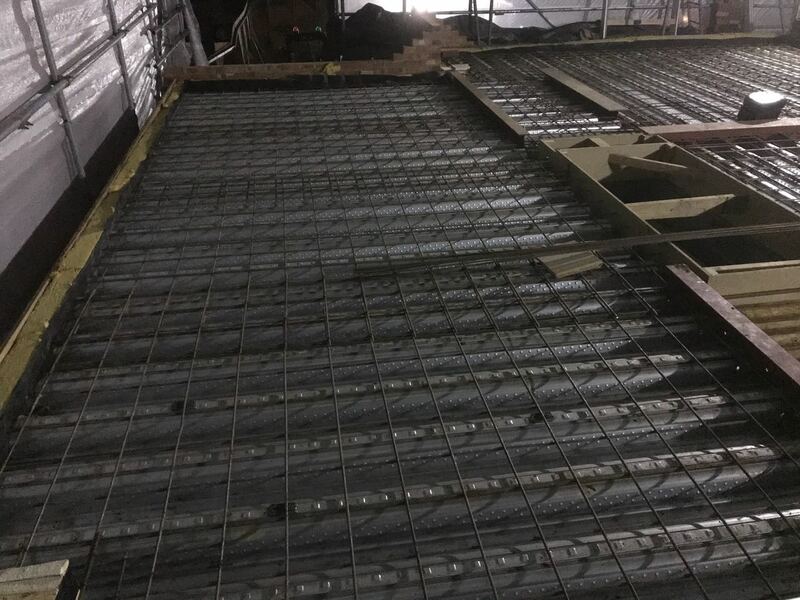 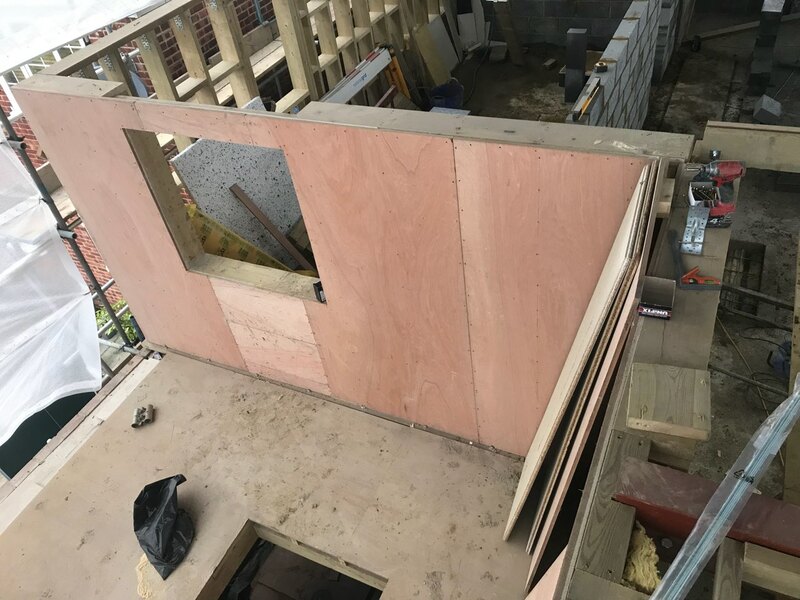 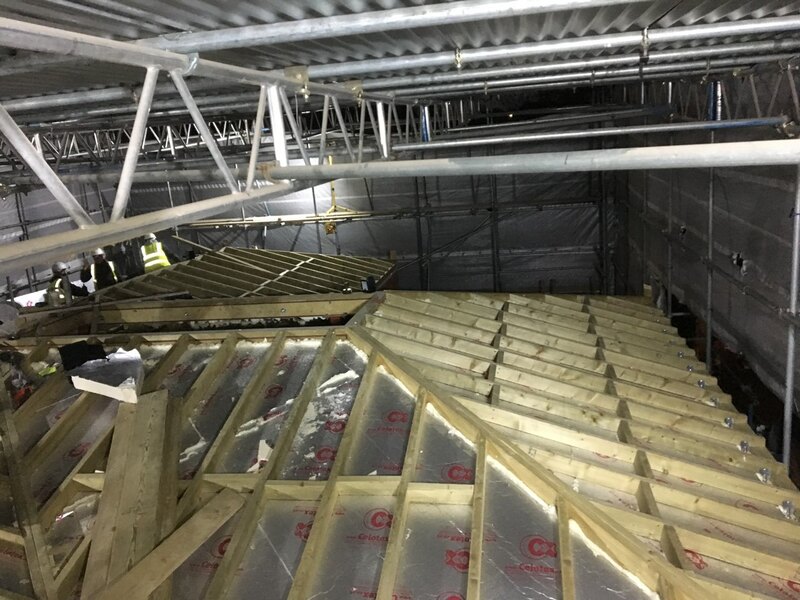 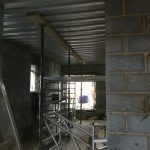 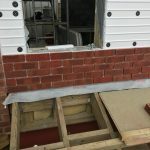 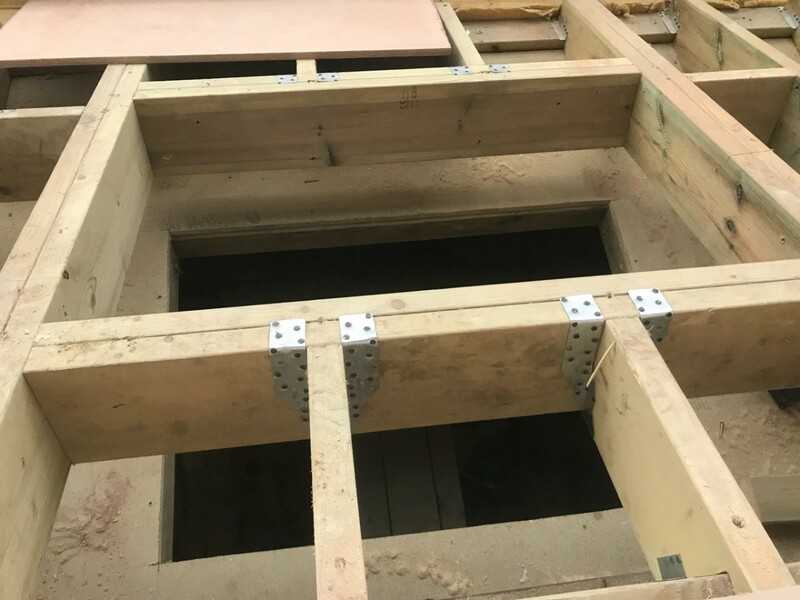 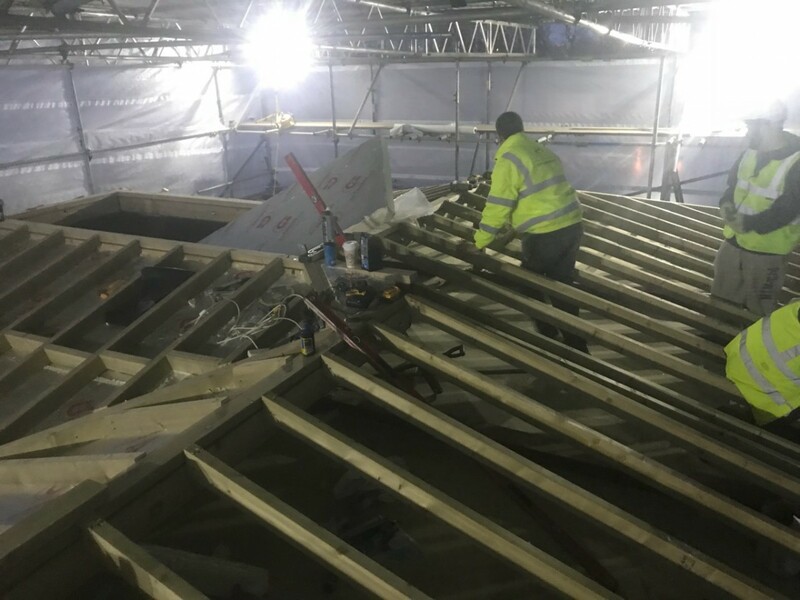 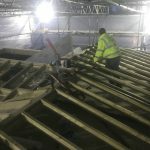 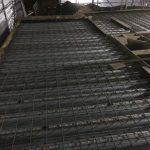 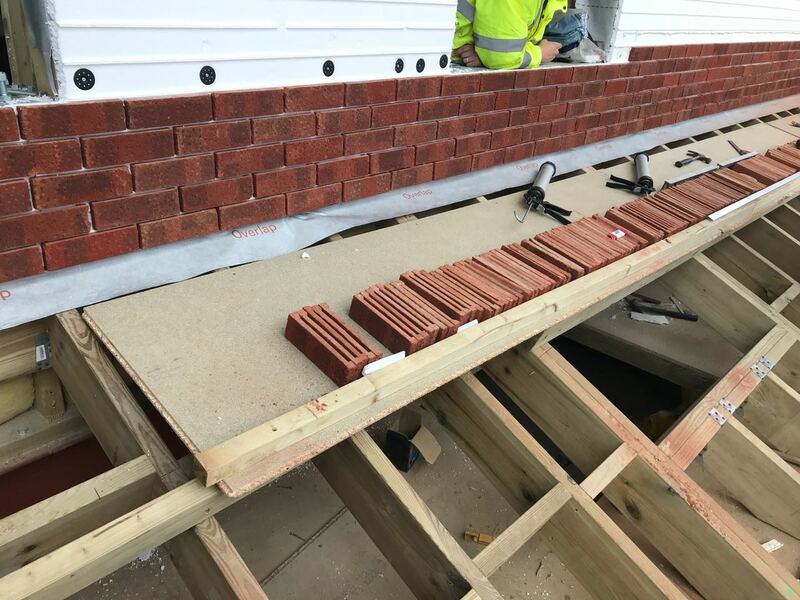 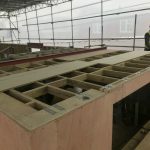 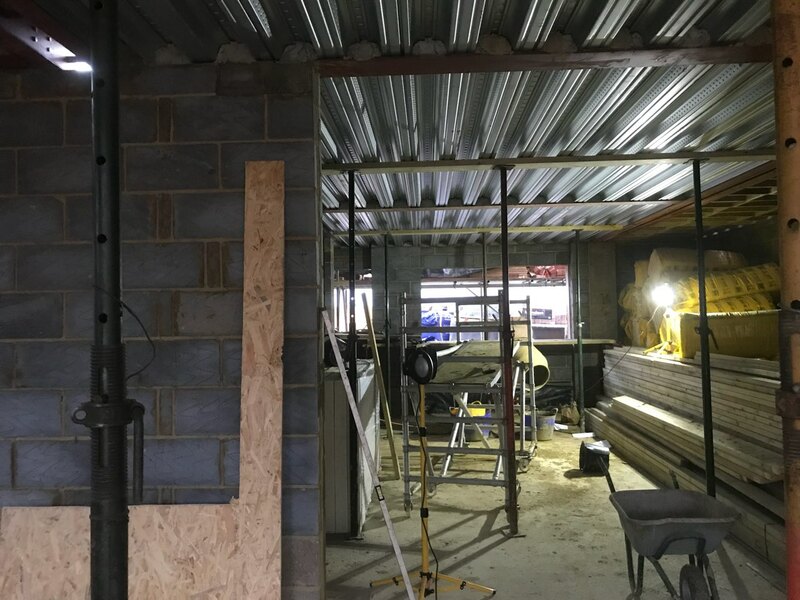 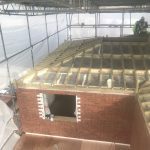 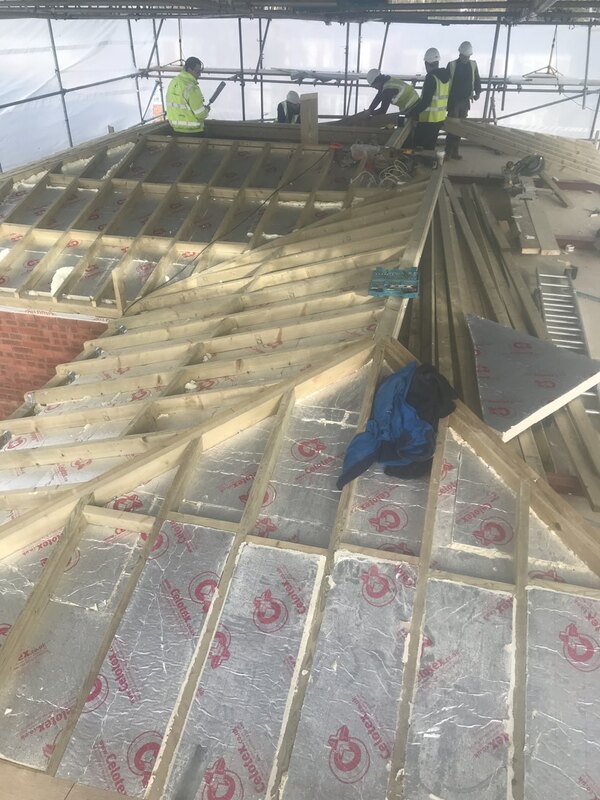 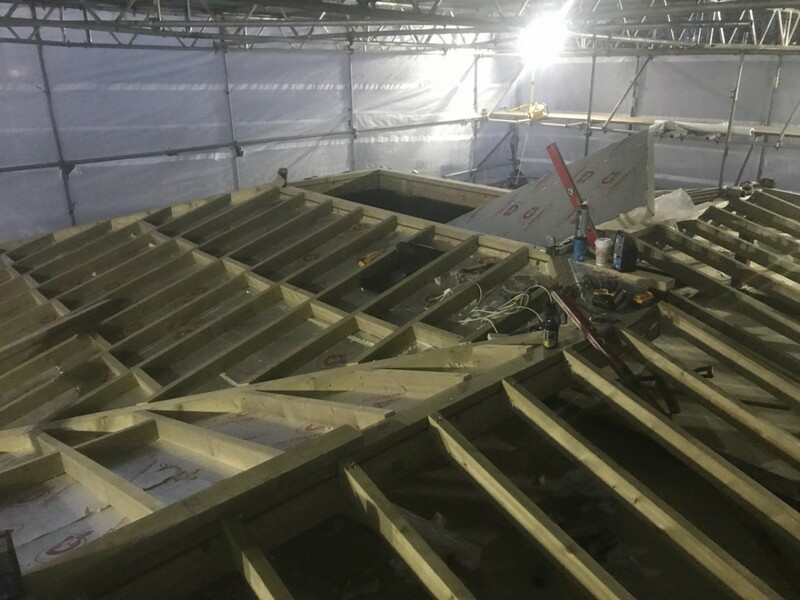 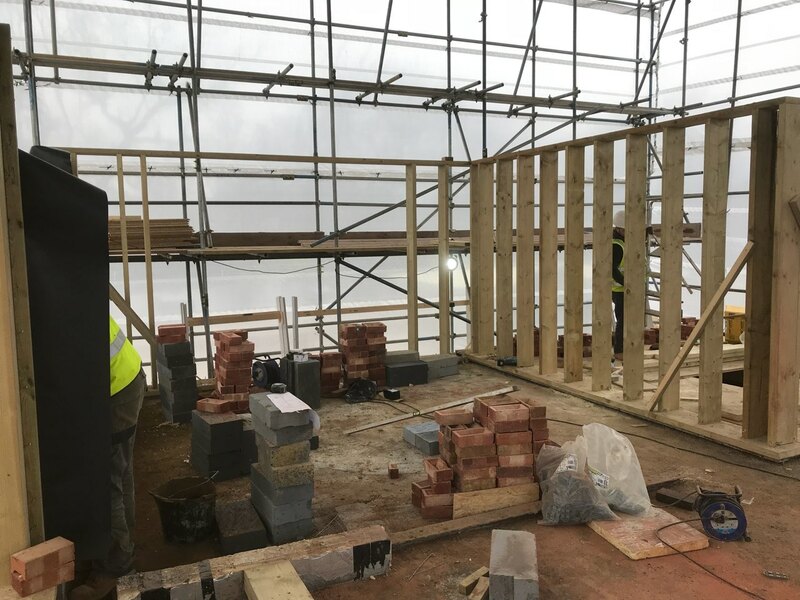 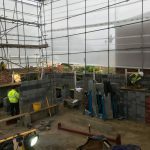 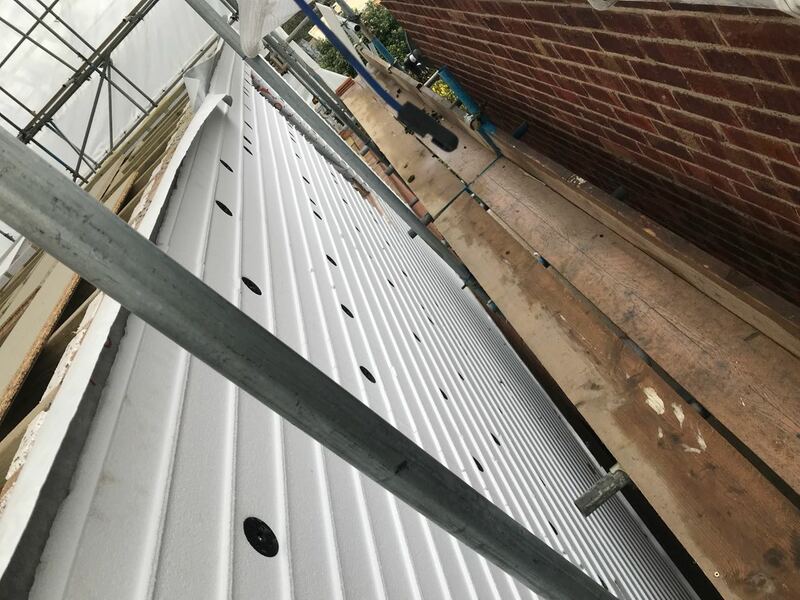 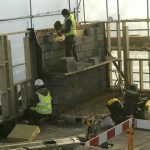 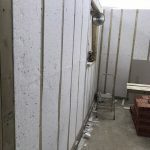 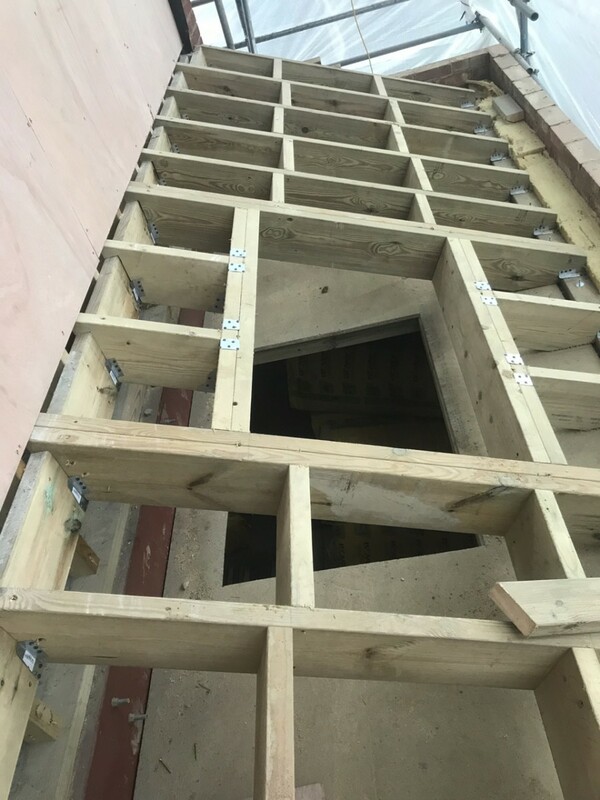 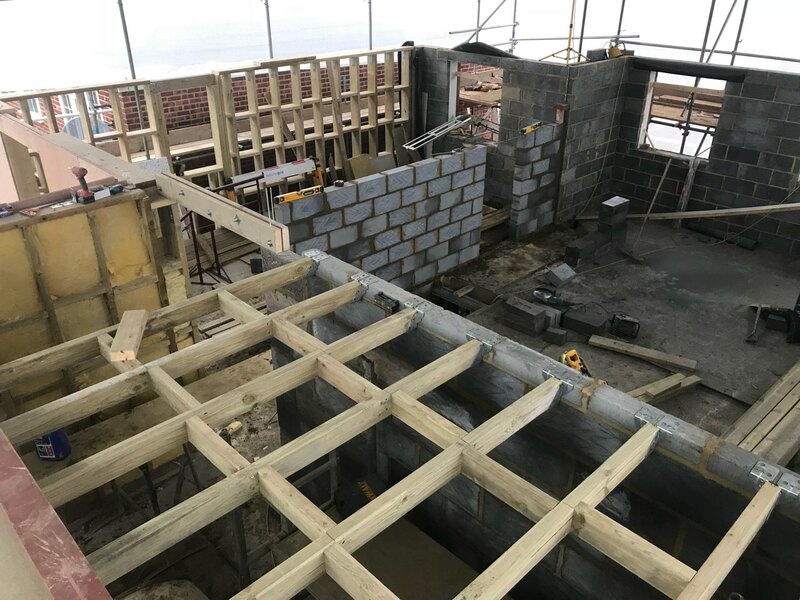 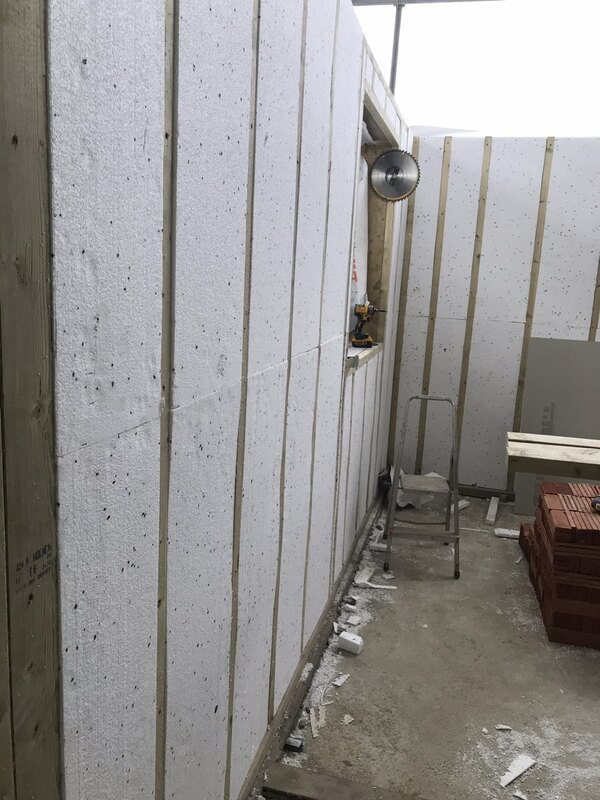 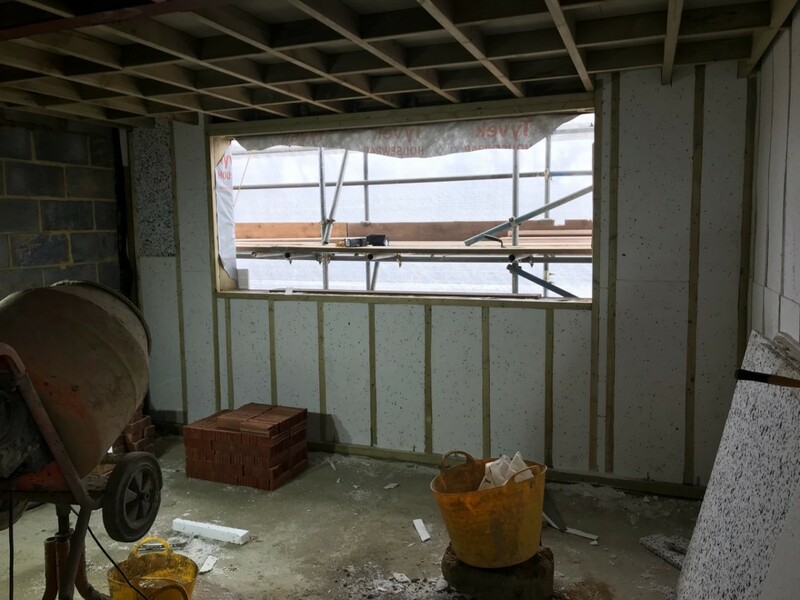 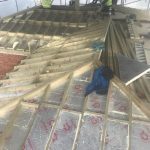 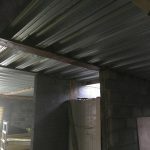 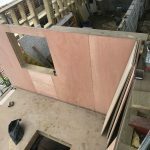 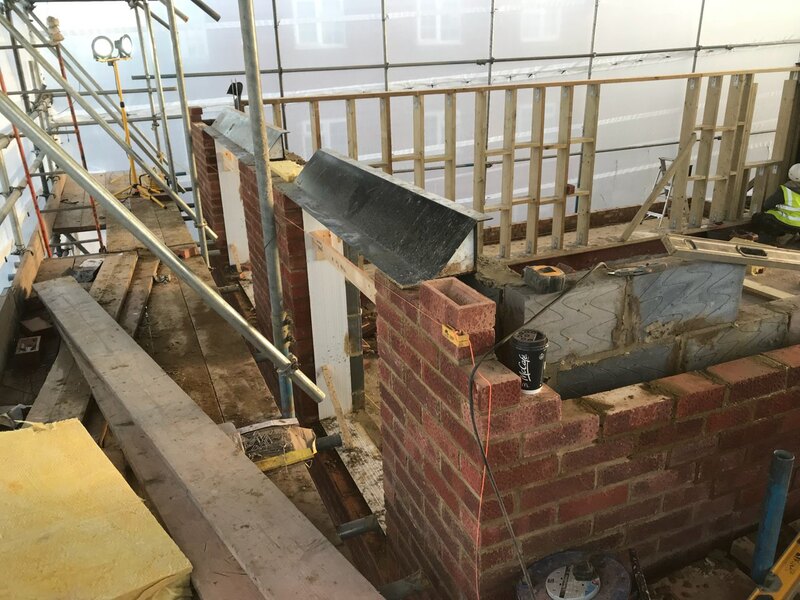 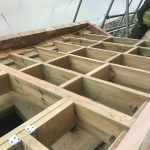 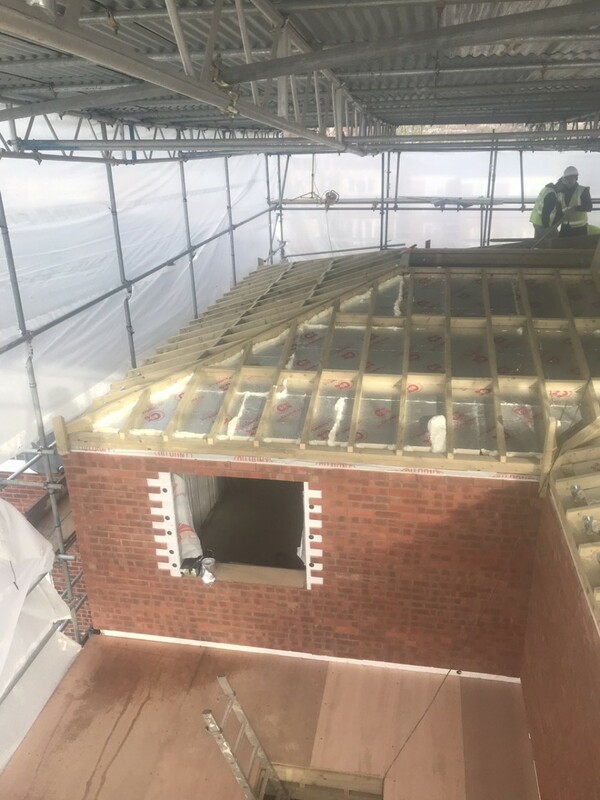 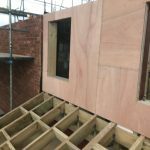 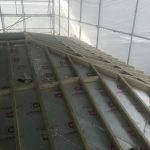 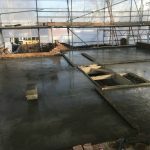 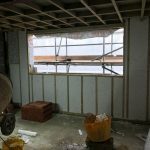 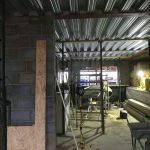 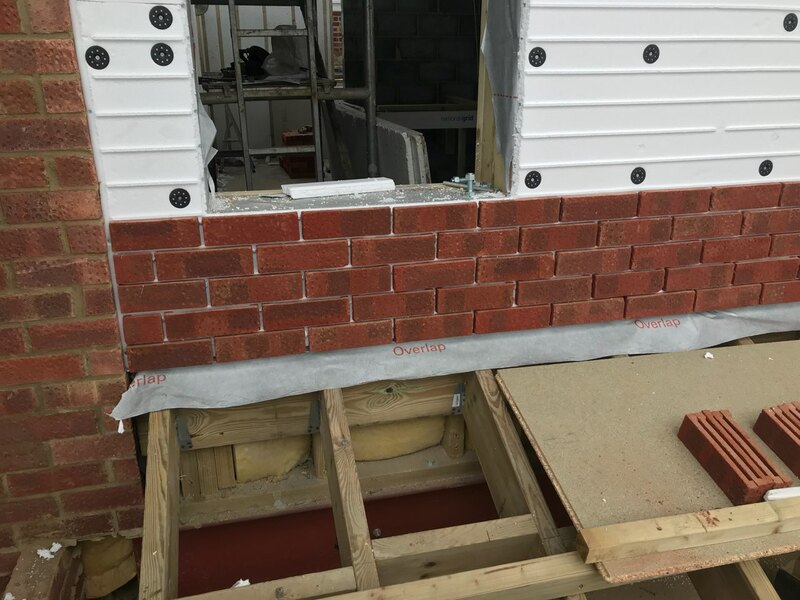 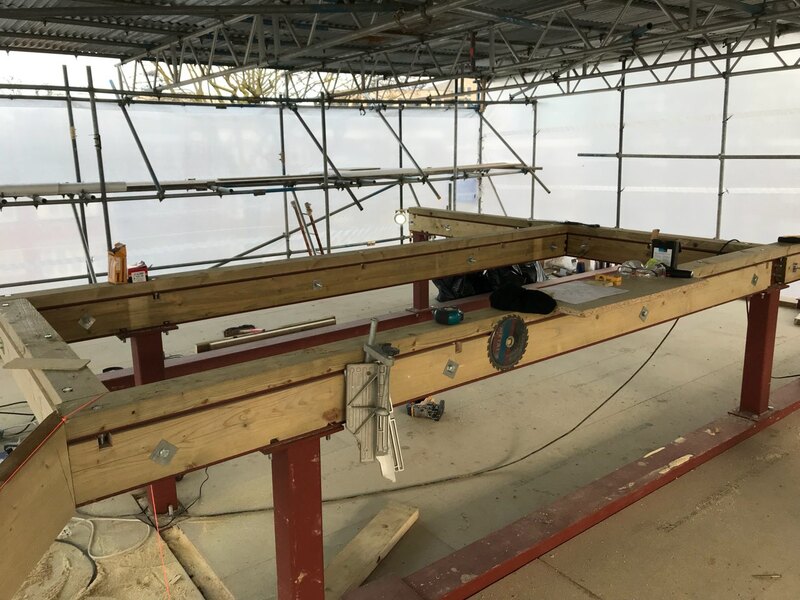 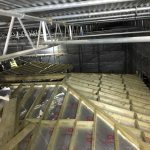 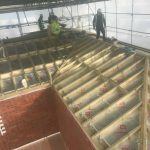 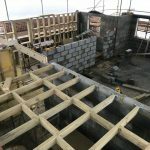 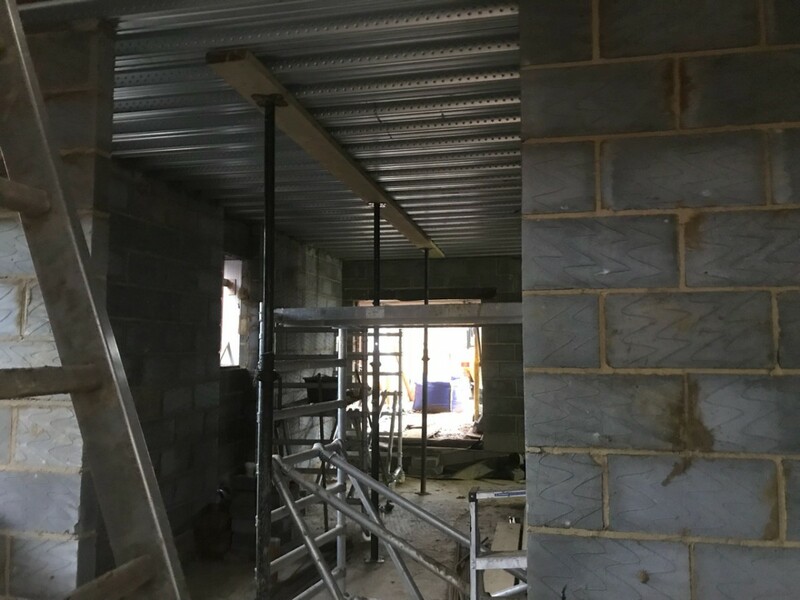 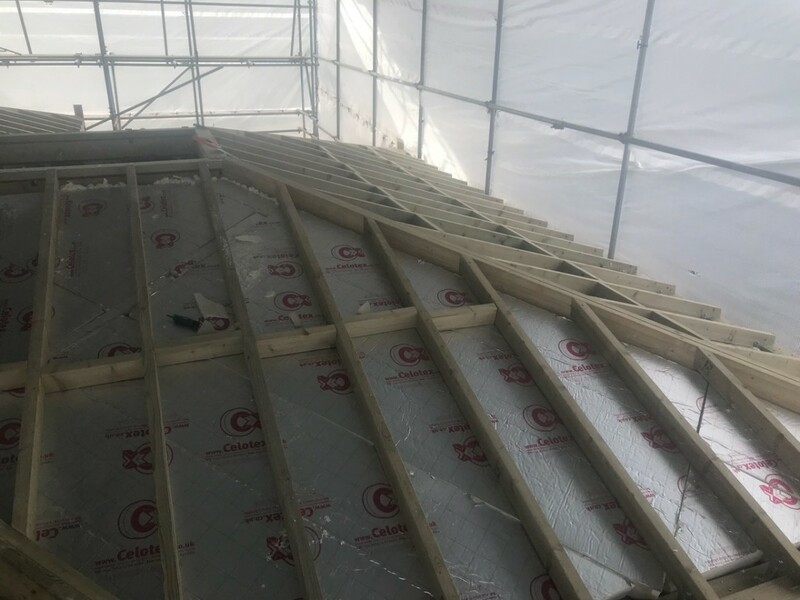 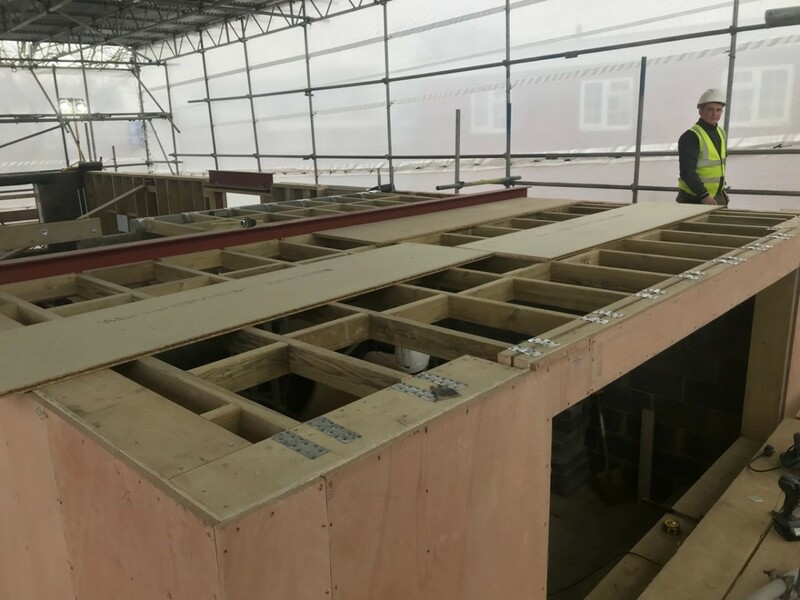 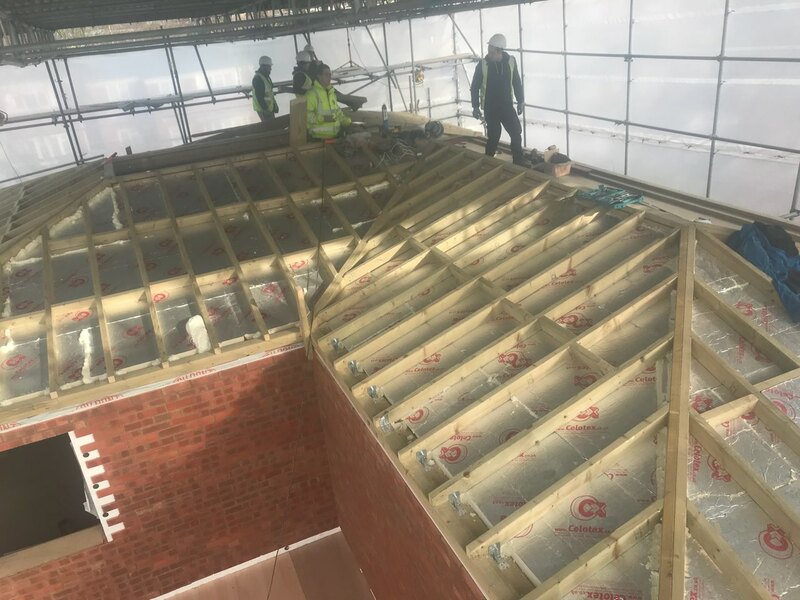 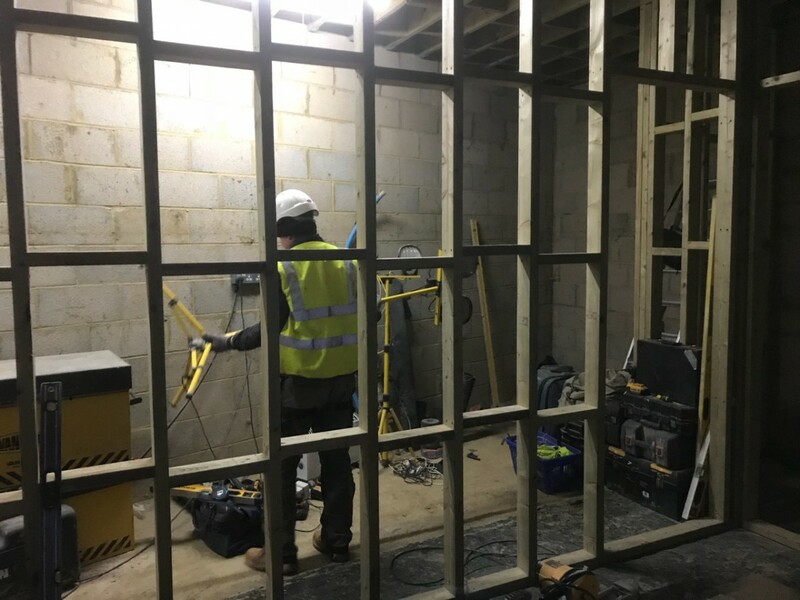 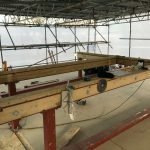 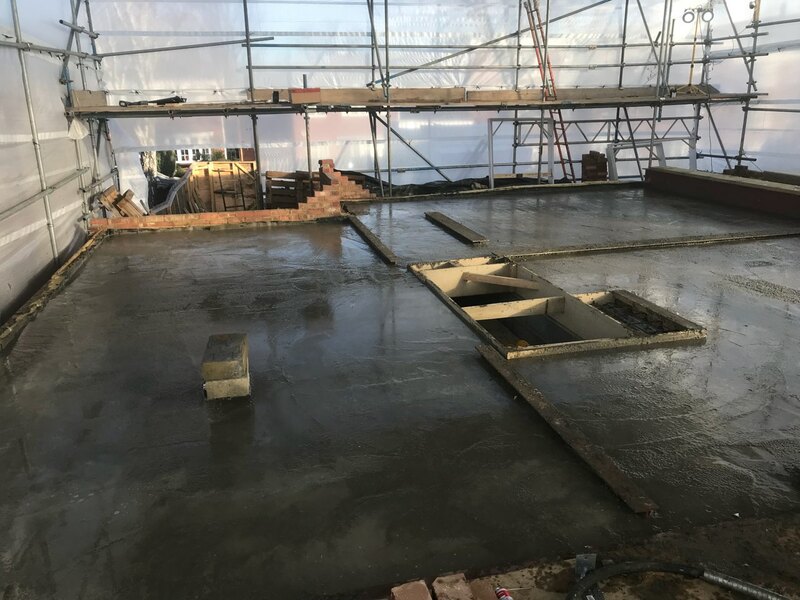 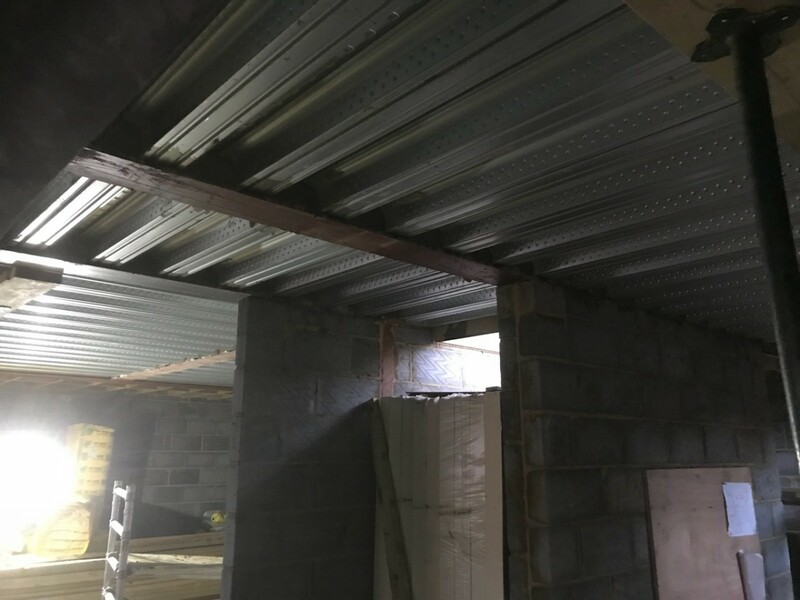 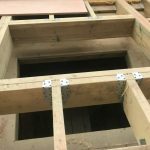 The entire project went quite smooth, completing the roof structure last week and moving on to other projects as all M&E has been offered to their regulars. 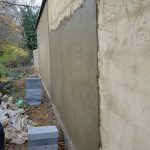 Great job, good people and professional finish!